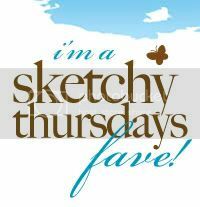 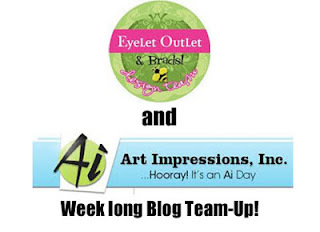 Thoughts of Scrapbooking: Eyelet Outlet and Art Impressions blog swap! 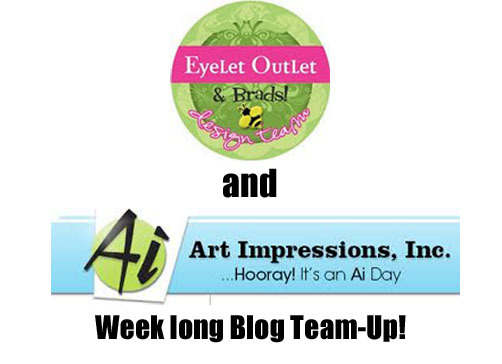 Today is the beginning of the Eyelet Outlet blog team-up with Art Impressions stamps! 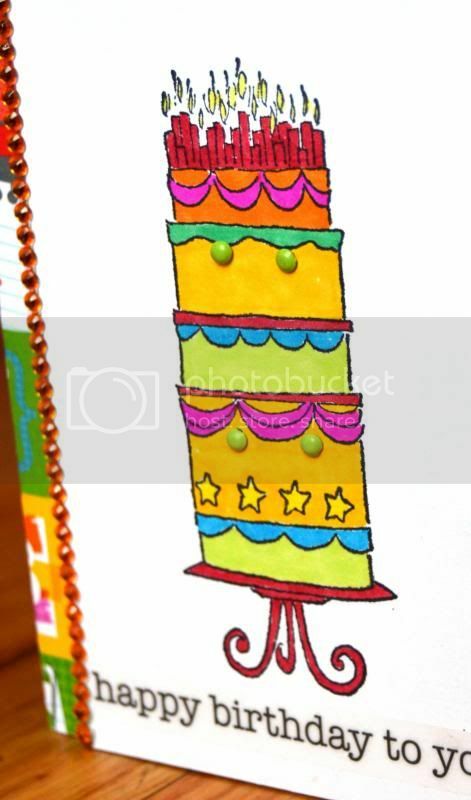 I am up today with this fun birthday card! 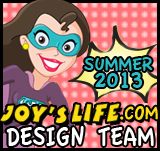 I had so much fun working with this Art Impressions stamp! 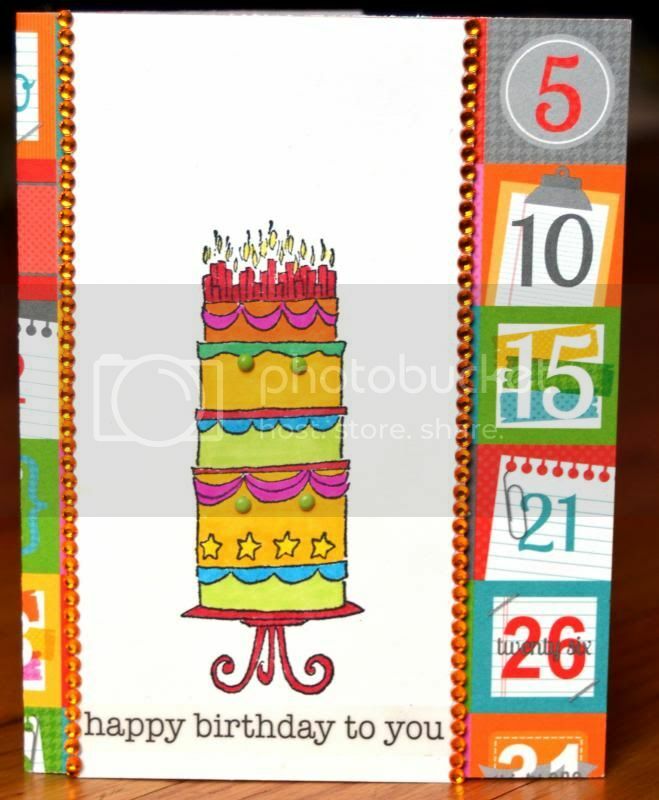 I chose this fun Birthday cake stamp with lots of room for color and variety. 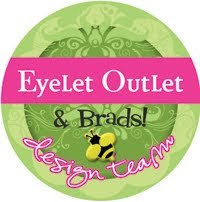 I paired it with some bright Orange Jewel Bling strips to make it even more festive.